Hola! 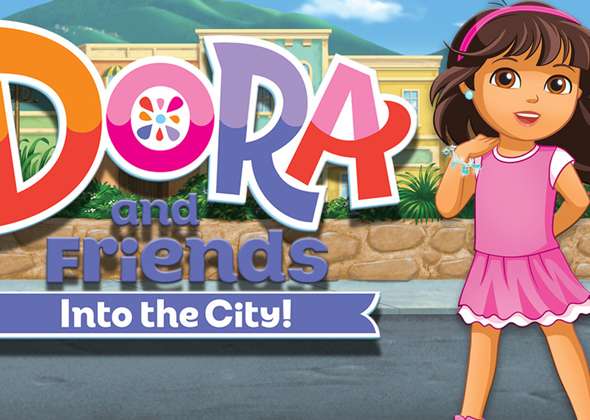 Get ready for big adventures with Dora and Friends : Into the City! 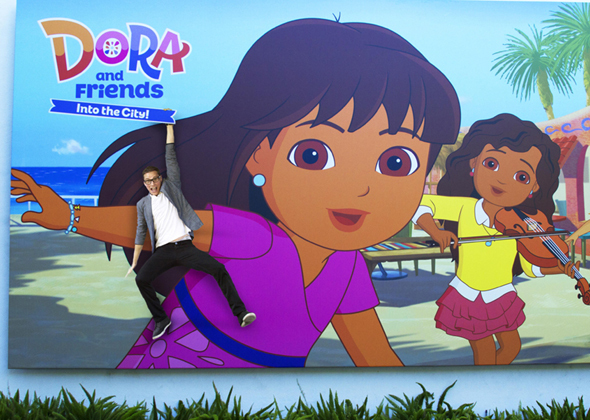 Dora's growing up! She's moved to a beautiful pan-Latino metropolis by the sea, entered a diverse new school and is busier than ever.